My wife doesn’t believe me, but the fact that I was over in the UK on a work trip during the time when Snowdon was held was really just luck. I was invited to a meeting in Cambridge, and had to visit my colleague in Manchester, and Snowdon is on the way down, kind of. 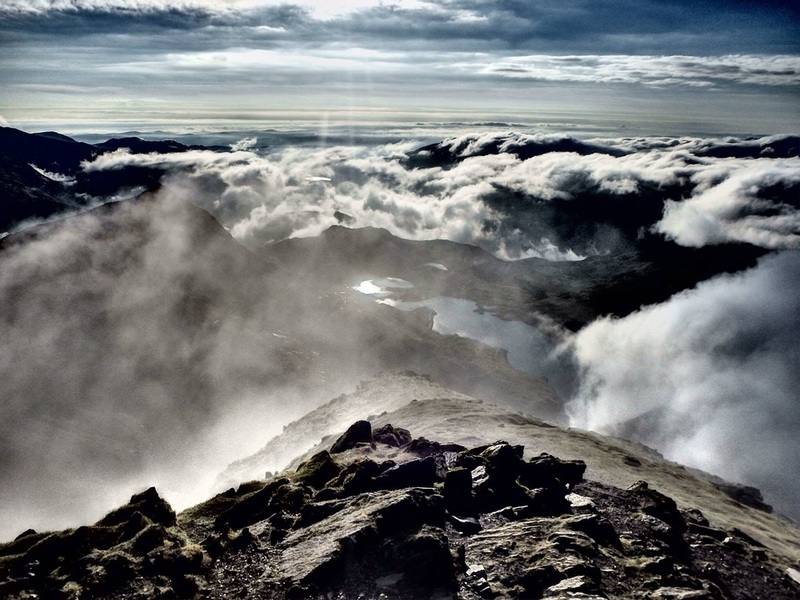 For those of you that aren’t familiar with the Snowdon race, it is the biggest mountain race in the UK. 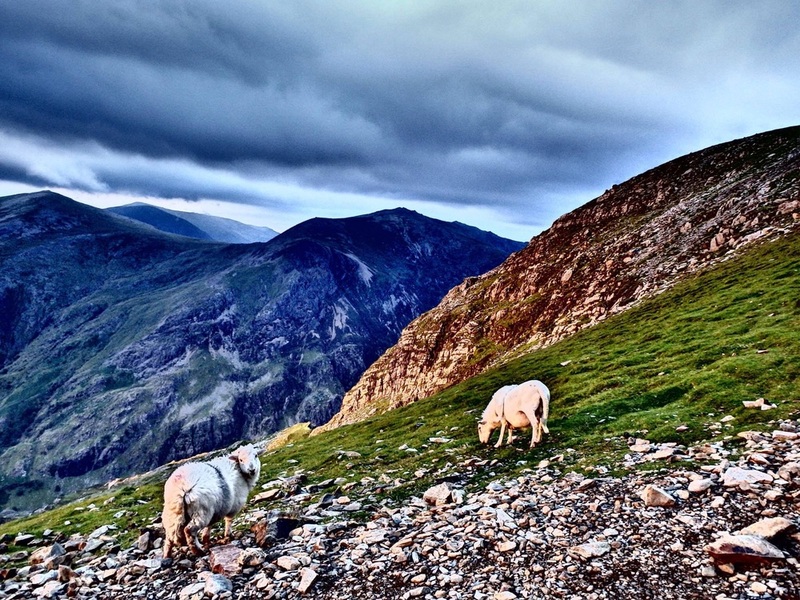 Snowdon Mountain is the highest peak in Wales at 3,560 feet. That is not that high, but it certainly feels higher when you are up top. 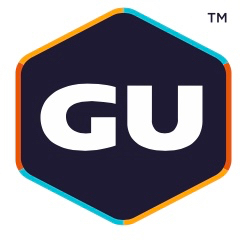 The approximately 10 mile race to the summit and back has been held for 39 years, and the past winners represent a hall of fame of UK mountain runners. The course record of 1:02:29 by Kenny Stuart has lasted for 30 years, and few runners get anywhere near that time. 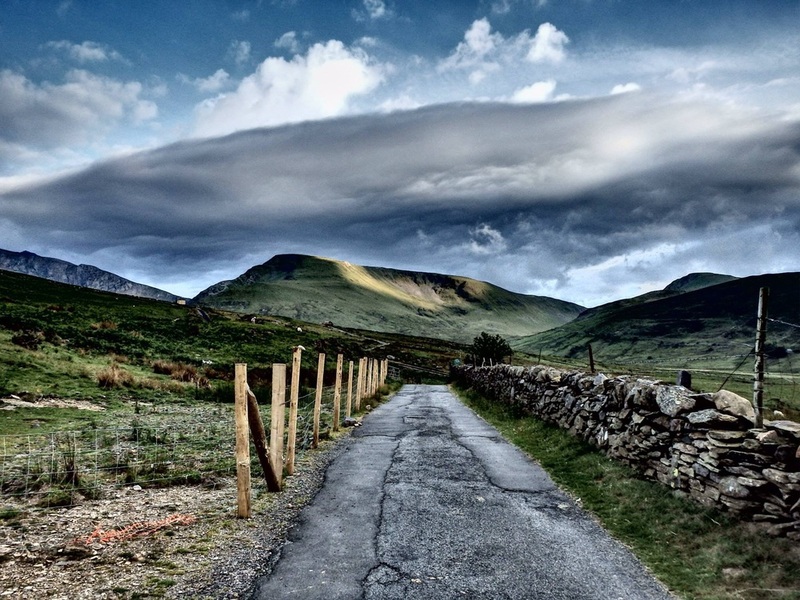 Every year, the race attracts many of the best fell runners from all over the UK and Europe. Equivalent races in the US would be Pikes Peak and Mount Washington, if those races involved massive weekend long festivals that sometimes included riots (things have settled down in recent years). 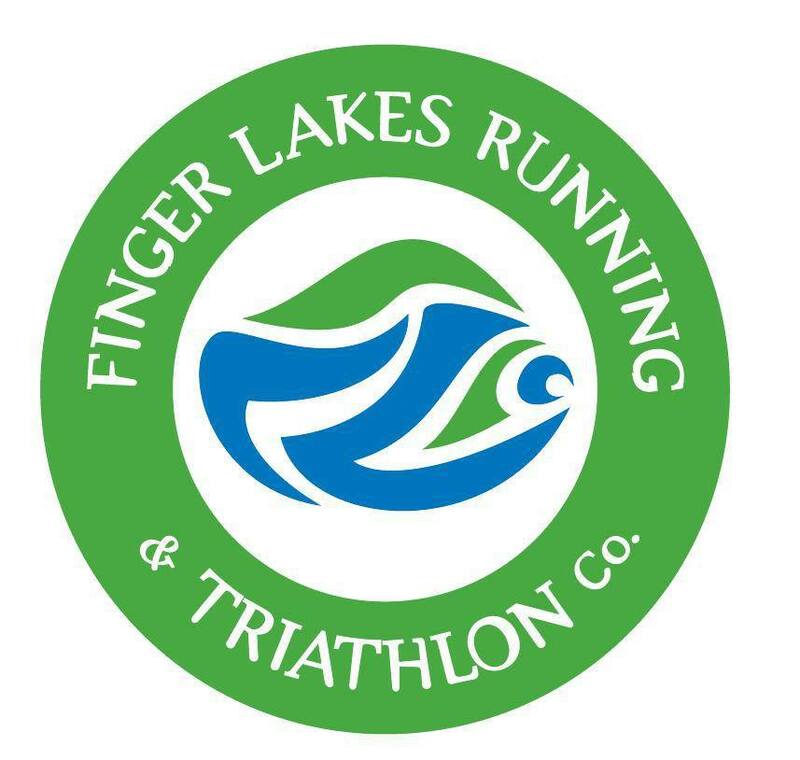 It’s hard to truly convey the history of this race without an incredibly lengthy discussion of the results over the years, and I don’t have the background to fully appreciate all the great runners that have raced, but I know enough to realize that there have been incredibly strong fields right from the start. 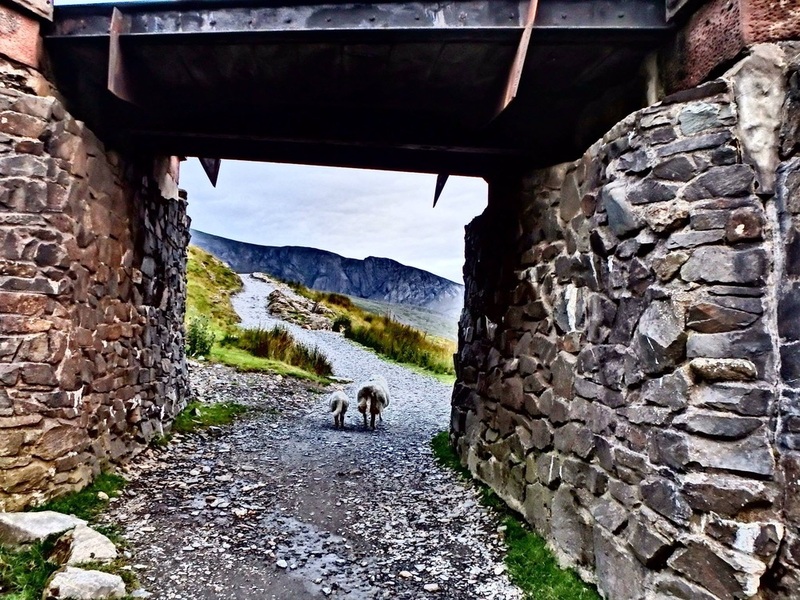 The course itself is far too tame to be considered a real fell race, but while few would consider the Llanberis Path leading to the summit technical, context is very important. There are still plenty of steep sections, and intense competition requires extremely aggressive paces both up and down, especially down. The course starts on the road which soon heads uphill very similar to the Mount Washington auto road. You then turn off onto the Llanberis path which continues at a moderate grade on a rocky but runnable trail. The last third of the race includes extended steep sections, with a final runnable stretch leading to the summit rocks. 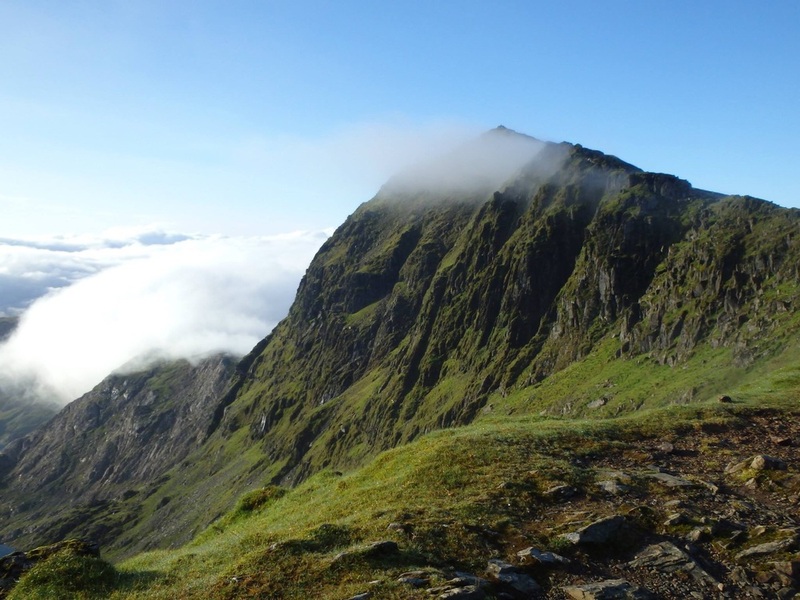 While the descent is all very runnable, there is huge difference between running fast downhill, and running the 5 miles down from the Snowdon summit averaging under 5 minute pace, which is what it takes to win or get near the front. You also have to consider that runners have to weave their way past people still on their way up. The descent record is right around 23 minutes, which is insane. I wasn’t able to get over to Snowdon until the day before the race, actually the night. I was lucky to have an awesome cab driver who drove me up the entire initial road section of the course, which then involved some impressive backwards downhill driving before we could turn around. While it was well after 7pm when we got down, I looked at the sun and figured I might be able to make it to the summit and down before it got dark. Not an ideal pre-race run, but I might never be back, and well, as you can see, the views were too good to pass up. Even without the nasty race day forecast, I wasn’t going to have time to look around during the race. I ran up to my room and changed, grabbed my camera, and headed up the mountain as the sun lit up the valley below. I tried to run as easily as possible, but the higher up I got, the more I wanted to reach the summit with enough light. About 2/3 of the way up, you pass under the rail bridge and turn a corner, and the wind increased dramatically and I could see the front moving in. It was clear I had to go down, but I went a bit higher, took a few more pics, and thoroughly enjoyed a sunset stroll back down. In a random coincidence, I ended up running the same shortened course we would run during the race. It rained hard during the night, and the organizers pushed back the start time an hour, hoping for the weather to clear enough to allow us to run to the summit. That didn’t happen, so we would turn at the rail underpass. The race itself was a hectic blur. Andi Jones bolted into the lead and strung out the field. I heeded Ian Ridgeway’s advice and held back a bit on the initial road section. The problem was, despite the conservative start, my legs still felt too tired to make any sort of move when we hit the trail. I passed a few runners, but didn’t improve my place much until we got to the last steep section before the turn, which really made me wish we were going all the way to the top. The two Italians in the lead were absolutely flying down on the wet rocks. I tried to pick the best line down while staying in front of two guys who were right on top of me as long as possible, but once we got to a gap in the climbing racers, they blitzed around me. I hung on the best I could, and was struggling more on the runnable, flatter sections. My legs were just not used to turning over like that for that long after an all-out climb. The final road section was like trying to race down the first mile at the Mount Washington Road Race. Painful. Other than those two guys who only put about 30 seconds on me on the descent, I was only passed by one other racer on the downhill. I can’t complain much about that, but I lost far too much time on the climb. Although some athletes raced in very light shoes, I went with a 2 arrow Roclite model from Inov-8 I was wear testing, and was happy with the extra traction and cushioning on the slick and punishing descent. I ended up in 28th place, and while it is hard to compare with other years as this was the only year it has been shortened, I think my percentage of the winning time would have put me in 10-15th place in most years. Andi, a 6-time winner and 2:15 marathoner, ended up in 6th place. 2014 race results. For such a short race, I was quite wasted at the finish. The best part of the day was cheering in all the other runners and hanging out with some of the other teams. The organizers did a great job of celebrating all the younger runners, the local athletes, and even the Italian runners who beat all the UK talent. They have shorter races for the younger athletes before the main event, which seems like a great way to grow the sport that is not common in the US. As I looked to my left during the awards, I could see Andi, who may have been running his last Snowdon as he is moving to Qatar for work. He looked sad, at least upset. I’m sure he wanted to win badly, and it made me think about my relationship with the Escarpment Trail Race, which I would be racing in a week. Maybe we were both done with winning, which made me sad even though it was inevitable. I spent most of the evening with the Irish team, who liked to drink, and then we met up with the team from Northern Ireland. They really liked to drink. I have to thank Stephen Edwards for the invite to the race, it was fantastic experience that made me miss short mountain racing, and reminded me of how I wish I was better at it! Snowdon had one more encore performance for me the next morning, possibly a reward for getting up early after a long day to get in a run before my taxi to the train station. While I thought my sunset run two nights prior could not be surpassed, the view over the clouds from the summit that morning, I was in complete awe. I just wanted to stay up there all day and spend the next day running all other trails to summit. If you can, go. Fore more photos from Ben, click here.